Proprietor, Lisa Serradilla, took her first Pilates lesson, in 1981, at the 56th street studio of Romana Kryzanowska, Joseph Pilates' protege. 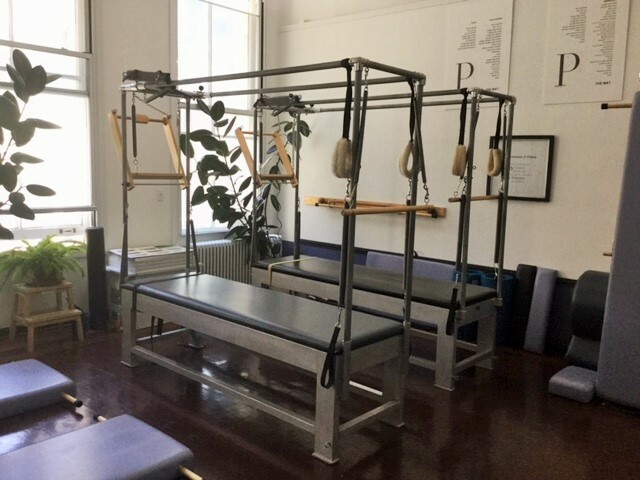 As owner of her own studio, 30 years later, the Pilates taught here is traditional, sometimes called classical, following the style of many masters teachers with whom she has taken lessons over the years. 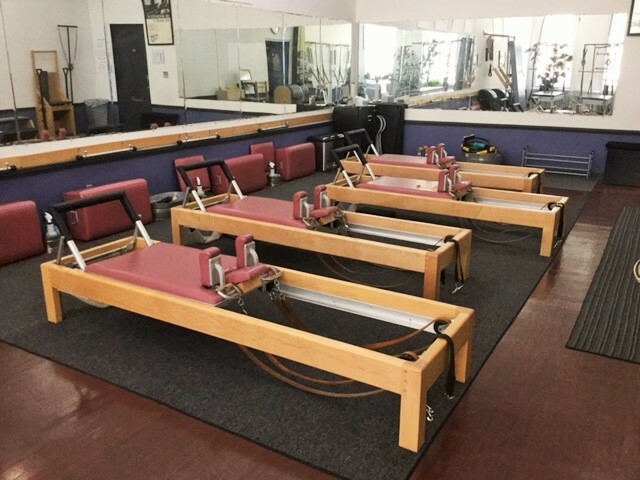 The reformers are made by Gratz, the original company that Joseph Pilates went to with his equipment designs back in the 1940's. The instructors are classically trained. The ideal Pilates client is interested in learning a method of fitness that builds strength, stretch and control. The client is looking for a workout that builds fitness for life, alleviates stress and prevents and or cures many of the aches and pains of modern living, such as long hours seated at a computer. 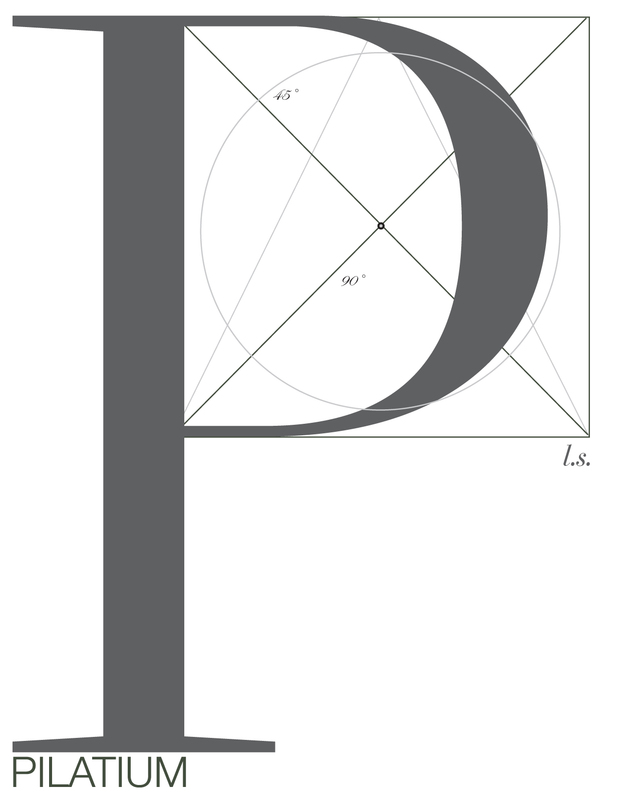 The ideal studio client is you.